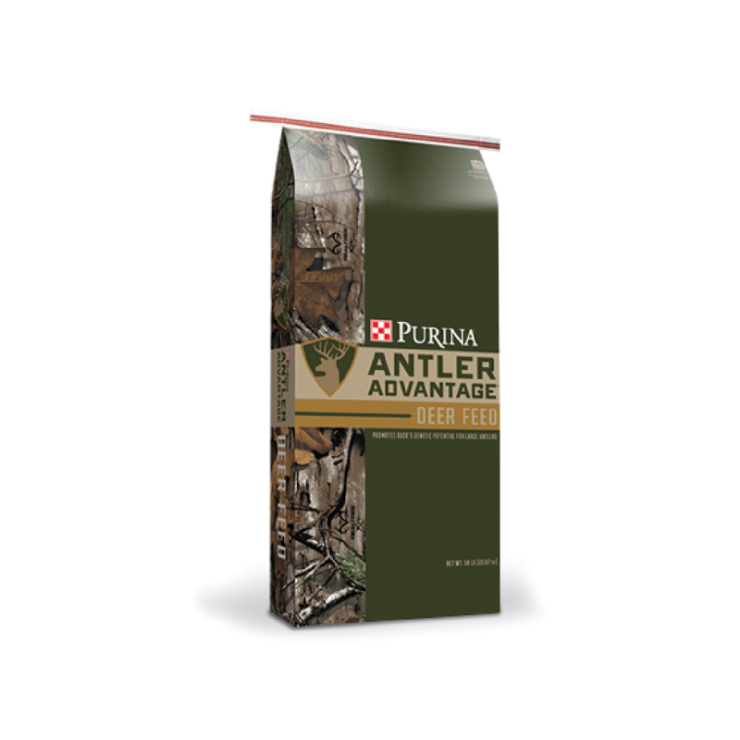 Purina Antler Advantage Deer 20 is a complete, nutrition-packed, 16%-protein, pelleted ration designed to be fed to deer in confinement. The proprietary protein sources support top performance for antler growth, reproductive success, abundant milk production and assure optimum growth and healthy development in young fawns. It is a power-packed nutritional package with ideal amounts and ratios of vitamins and minerals for antler density and strength and optimum reproductive performance. 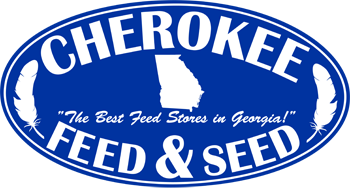 It is also suitable to be used as a creep feed and weaning ration for fawns.